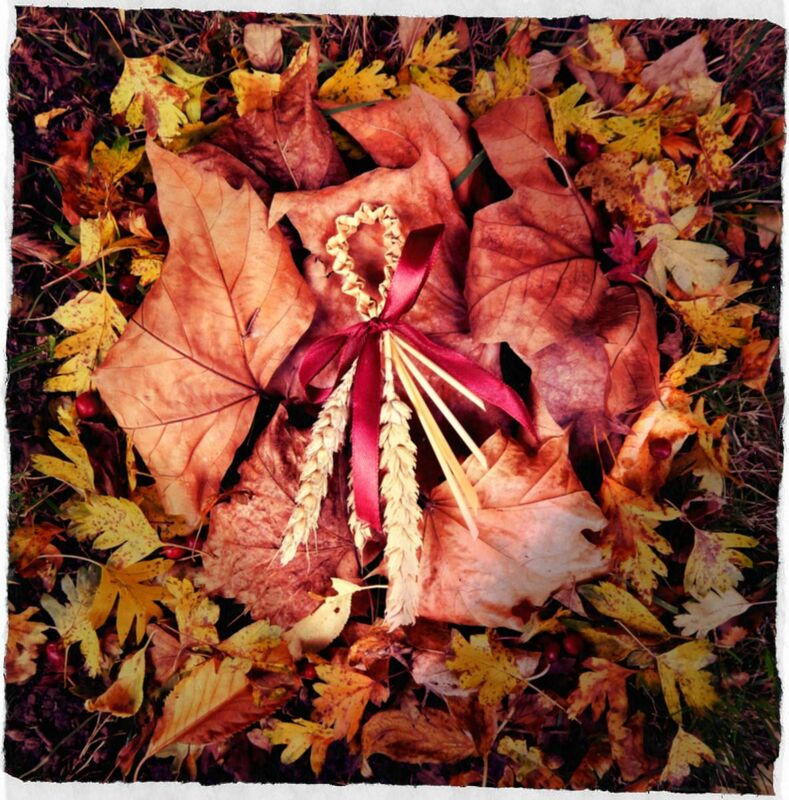 This decoration would be made by the men working in the fields after a long day cutting corn, and worn in their jackets or hats when they went to the village dance at the end of the harvest. It is said that if a lass caught their eye, they would give her his favour as a gift! Learn how to make your own in a few easy steps, here. The Spooky Isles are publishing plenty of chilling stories to keep you entertained this October. 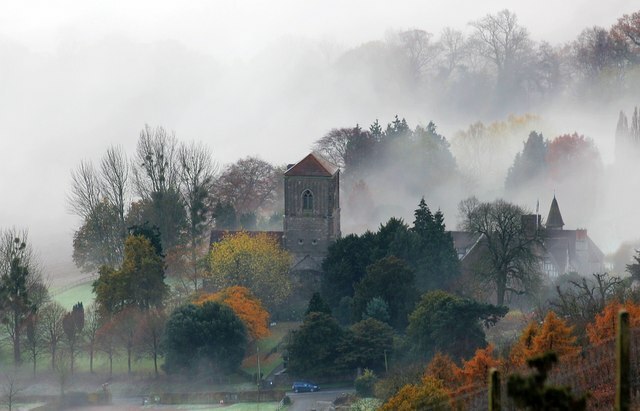 “The Curse of Raggedstone Hill” is a legend from the Malvern Hills, and tells of a dreadful shadow that dooms any that fall within it. You can read it here. October Celtic Guide Out Now! 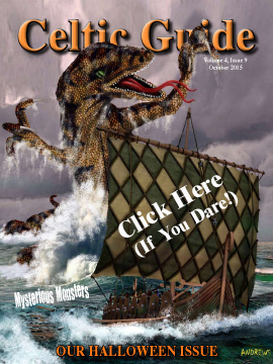 Pick up your free pdf download of this month’s Celtic Guide magazine, featuring all manner of monster tales from around the Celtic Kingdoms at the CG Website, here. My contribution features something strange from the Cairngorms of Scotland. If you prefer a hard copy, you can purchase these off Amazon.com. Many are now reduced in price, so do snap up a bargain whilst you can!